We are really pleased to announce that to celebrate World Book Day on the 2nd of March, we’ve teamed up with our friends, the team behind ‘The Adventures of Obi and Titi’ for a new social media campaign – ‘We Read Because’. 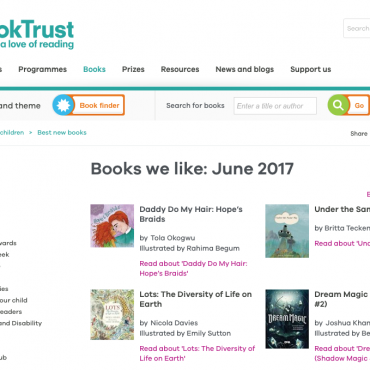 ‘We Read Because’ is an initiative designed to raise awareness of the many benefits that reading for pleasure has on children’s development, not just academically but socially, psychologically and on their emotional wellbeing. 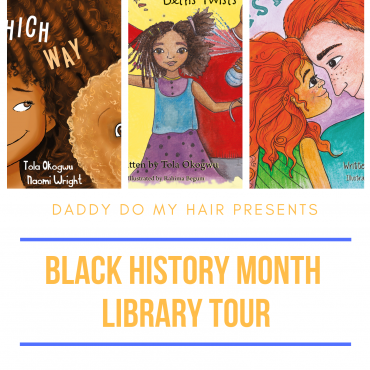 By doing this we hope to promote and highlight the importance of reading for leisure so that parents, especially those from BAME backgrounds encourage this activity in their homes. The benefits of reading for leisure have been widely studied. Children who frequently read in their leisure time do better in school, are better communicators and command a richer vocabulary. When children read widely, they are exposed to different ideas, cultures and situations, which enrich their outlook on life. Consequently, they are more likely to develop a better understanding of the world around them, including an appreciation of different cultures and perspectives. A strong reading culture also improves general knowledge and helps children relate to others better. 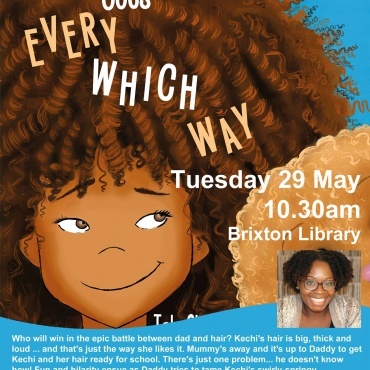 One of the great benefits of reading is that it is a great equaliser, with research showing that reading for leisure is more important for a child’s educational attainment than their family’s socio-economic status. In England, children read less frequently for leisure than in other countries. This means that a large number of children in England are losing out on a simple activity that could have a significant and positive impact on their development. Our campaign will utilise social media to highlight specific benefits of reading by telling the world why we read. 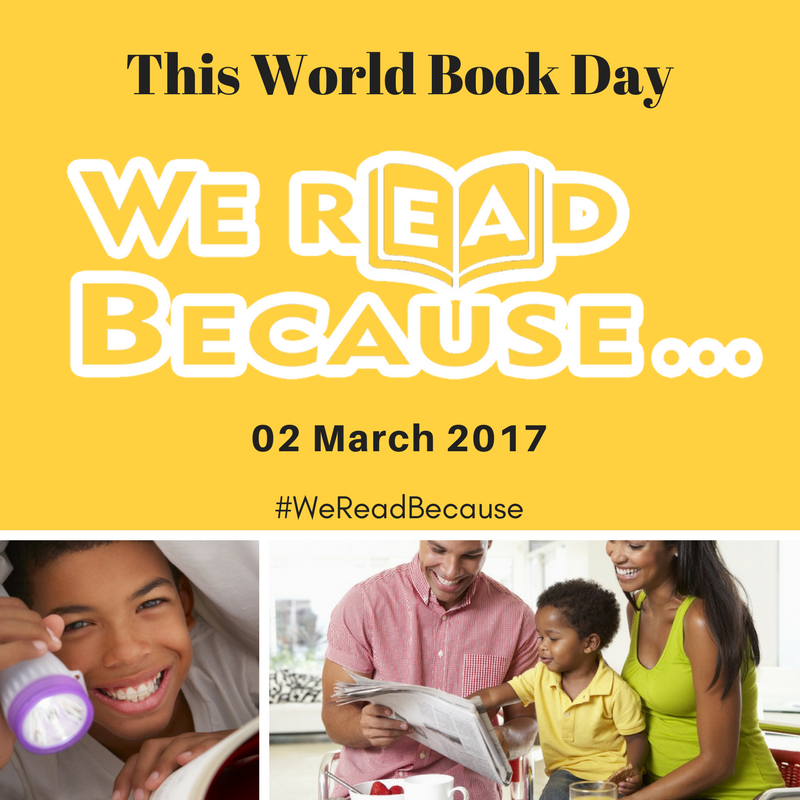 You can get involved by using the hashtag #WeReadBecause in the week leading up to and on World Book Day and tell everyone why you read. To help, we have created a briefing to support you, available HERE. Alternatively, you can simply re-tweet or share our Tweets, Facebook and Instagram posts.